Makaya McCraven photo by David Marques. Chicago drummer, producer, and “beat-scientist” Makaya McCraven breaks down the divisions between free-jazz and hip-hop. In a new era of genre-bending music, McCraven pushes the boundaries of sound and rhythm to create categories of his own. 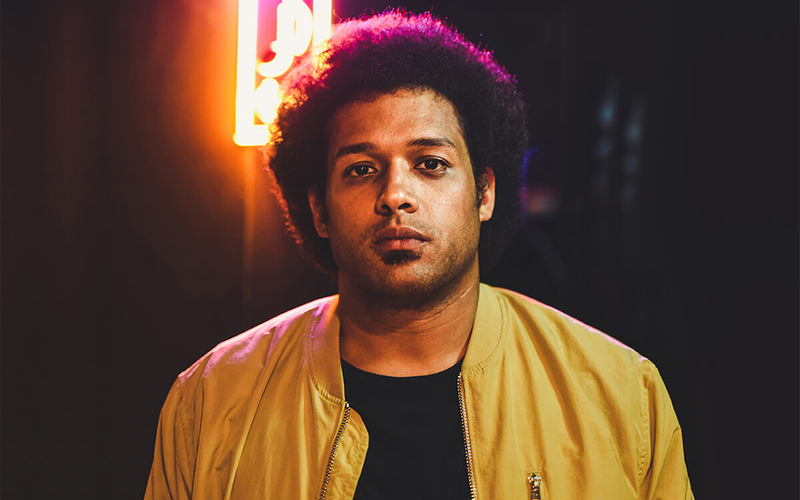 Layering his extensive experience with hip hop bands, African dance bands, Hungarian folk music, and indie rock on top of a deep history of “straight ahead” jazz, improvisation, and the avant-garde with beats, sampling, and electronics, McCraven creates a unique self-expression.